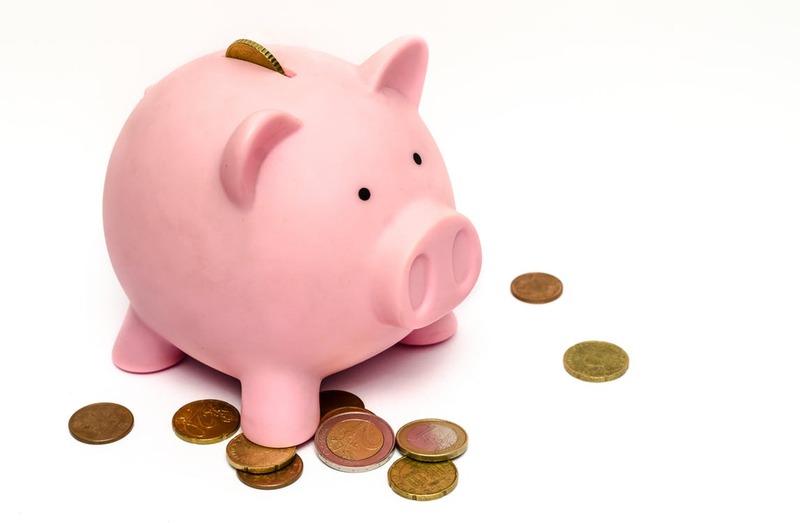 How Will The 2018 Budget Impact Your Business? So, the Chancellor Philip Hammond has announced the 2018 Budget. From Brexit to austerity, the Budget outlines where the government plans to spend money to drive the country forward over the next 12 months. 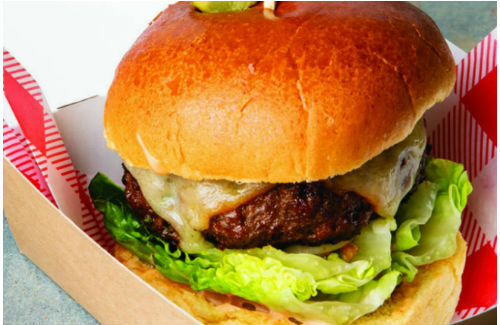 The burger has been a staple on the Great British menu for years. Its popularity never seems to wane. Our fondness for the seasoned mince beef pate sandwiched in a bun or roll seems only to increase with time. The value of the UK market has grown by around 50% since 2011 and is now estimated to be worth upwards of £3 billion, with some three in five Brits feasting on the tasty treat at least once every three months. Yet the market dominance enjoyed by the likes of McDonald’s and Burger King hasn’t deterred restaurateurs of all types from adding the traditional American dish to their menus. In fact, the listings of burgers on UK menus rocketed by just over 40% in 2015, according to food service firm Creed. But, with so much choice for the consumer, how do you make your burger a show stopper? Premium quality ingredients are important in distinguishing a ‘posh’ offering from one that would be served at a fast-food chain. The components of the gourmet burger are available to all, creating the point of difference is often found in the seasoning and flavours you choose to infuse. Korean flavours are pretty hot right now and here at Nisbets we are big fans of the bulgogi burger cooked for us recently by our good friend and National Catering Equipment Centre development chef Dean Starling. The classic burger is made with premium quality minced beef infused with aromatic and flavoursome Korean spices that combine to create the traditional bulgogi flavour. Dean serves the sweet and salty flavoured patty up with a side of kimchi slaw and a presentation basket of tasty (if slightly indulgent!) halloumi fries. The dish is finished off with a sweet and tangy sriracha sauce. The bulgogi burger takes just 60 minutes to prepare and cook and costs just over £3 per portion, giving you the opportunity of turning a profit of upwards of £5 from every sale. And it tastes delightful! Because we loved it so much, we persuaded Dean to reveal the secrets of his recipe and to show us how he prepares and makes the dish. In just over three minutes you’ll have everything you need to know to add the rich and authentic flavour of Korea to your menu! Alcohol sales are worth over £24 billion a year across bars, pubs and restaurants and 37% prefer to dine where alcoholic drinks are served. So what does this mean for you? An opportunity to make money, of course. 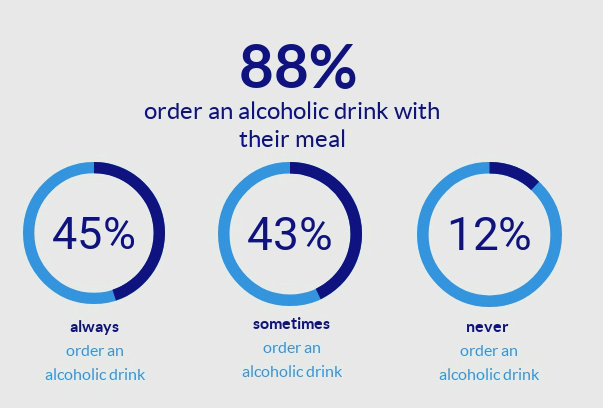 Our recent Pulse survey of our domestic customers has revealed 88% of the 260 respondents like to order an alcoholic drink with their meal, with just 12% abstaining. In total, 64% of respondents drink wine when they go out to eat. That means you should stock a good selection across different price ranges to tempt in the customer, no matter what their budget may be. Additionally, make sure your collection of wine glasses is fresh and sparkling. Red wine proved the most popular with respondents (41%), with 25% drinking white. 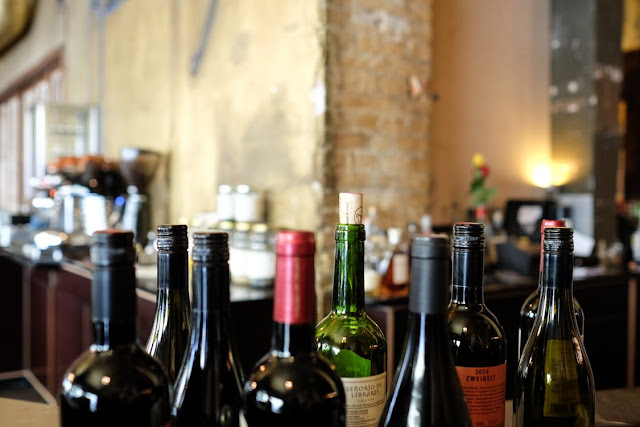 Displaying a low price and a high price wine on the menu alongside your mains has been proven to encourage higher spend, as people are happy to pay a premium for high quality. A classic method deployed by pubs is to offer a deal on food with a glass of wine. This is a great way to promote your alcohol offering and as we all know, one drink often becomes two! Especially with something so easy to wash down as a glass of red. This beautiful Polar under counter wine fridge holds 18 bottles and is the perfect place to store your wine. Get free next day delivery when you order today! Only 4% say they have Champagne, so how can you increase the likelihood of diners choosing the luxury option? We all know how good it feels to hold a glass of Champagne in your hand. People drink champagne on special occasions and when they feel like treating themselves. As people value the experience of an evening out more, an affordable glass of champagne could be just the ticket to a memorable night. While a bottle might not be affordable for everyone, even a lower spending customer can be inclined to part with £9 for a glass of a tipple they associate with a high standard of living – even if the portion is smaller. Beer and lager was the preferred choice of 20% of our domestic customers. As it can sit heavy in the stomach along with food, craft beer or lighter beers such as Coors Light might encourage those who don’t want to feel overly full to have a drink. The benefit of craft is that it’s seen as a premium product and commands a higher price, boosting your bottom line. You can offer beer tasting menus to give people smaller portions and therefore easy-on-the-stomach alcoholic drinks to go with their food. People who are less inclined to drink may feel more comfortable sampling a few different beers as it’s a departure from the typical pint-in-hand way of drinking that they might be seeking to avoid. One thing’s for sure, alcohol remains extremely popular. Whether you’re a restaurant, bar or gastropub, your food offering can lure in drinkers and increase their spending totals.